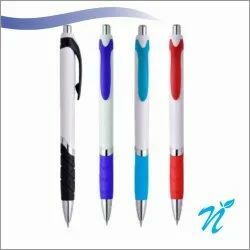 We provide a wide range of Plastic Pens for your daily use. Get in touch with us for any requirements for the same. 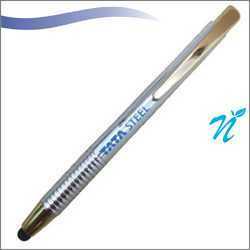 Attached option is a Wooden Foil pen. 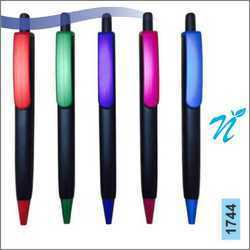 Minimum order quantity - 1000 pcs. 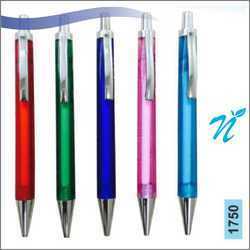 Attached option is a Transparent Plastic Pen. 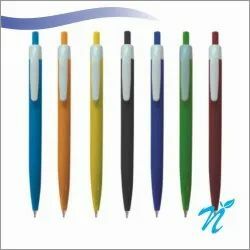 Can be made available in the colours shown in the image. 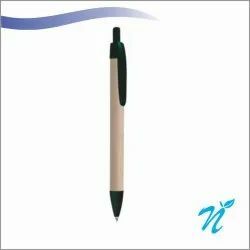 Attached is a Black Matt Pen with colour option as seen in the image. 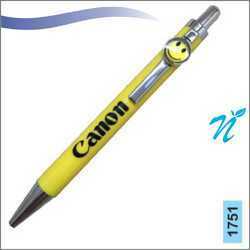 Attached option is a Plastic pen with Smiley Clip. 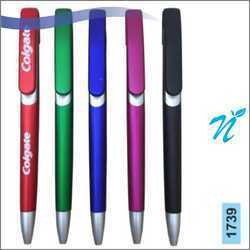 Attached option is a Plastic pen which can be provide in colours shown in the image. 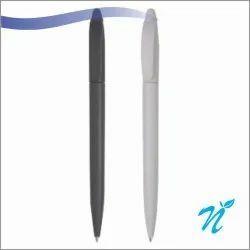 Attached option is a Plastic Opaque white ballpen. 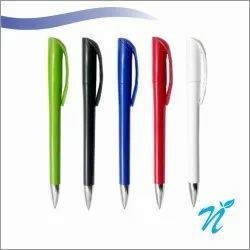 Minimum order quantity - 5000 pcs. 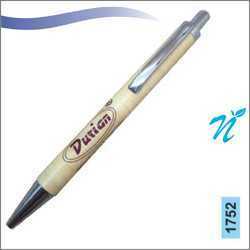 Attached option is a Plastic Opaque Ballpen with. 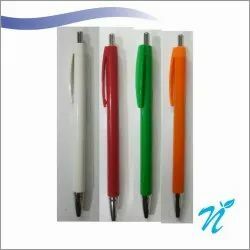 We provide a wide range of Plastic Pen for your Daily Use. 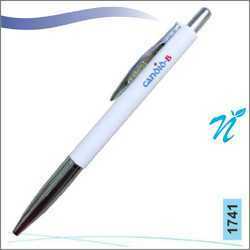 Attached is a White Opaque Ball pen with Stylus. 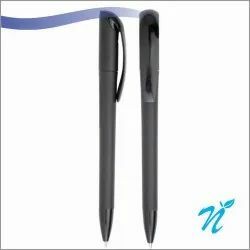 Attached option is a Pen with Stylus. 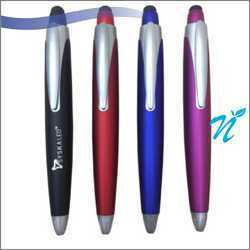 Plastic Pen in Metallic Colours with Stylus. 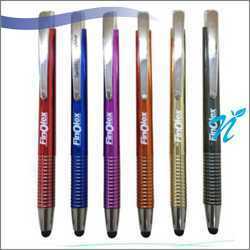 Plastic Pen in Metallic colours with Black Parts. 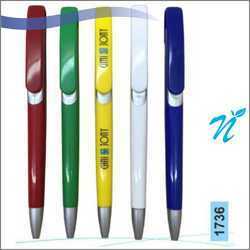 Attached option is a Silver slide pen with Coloured Parts as seen in the image. 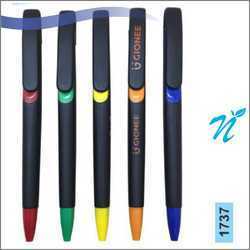 Attached option can be made available in the colours shown in the image. 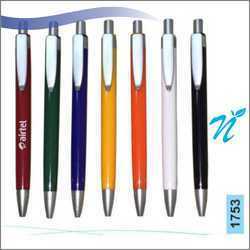 Plastic Pen in Chrome Colour with Golden Part and with Stylus. 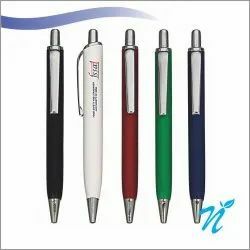 We provide a wide range of Ballpens for your daily use. 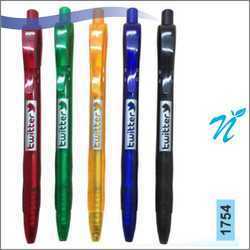 Attached is a Plastic ballpen with Metallic Colours. 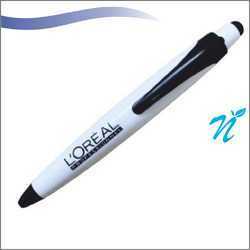 Can be provided in the colours as shown in the image. 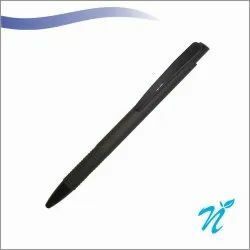 Attached is a Plastic Black Matt ballpen. 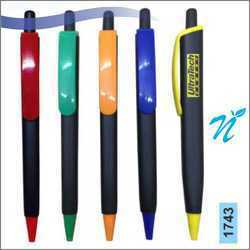 Attached is a Plastic Black Matt ballpen with Metallic Colour parts. 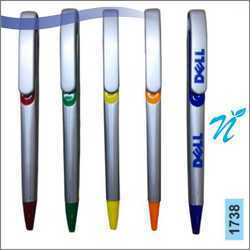 Attached option is a Opaque Ballpen. Can be made available in the shown colours. 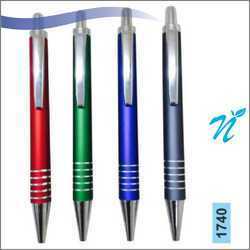 Minimum Order Quantity: 1000 pcs. 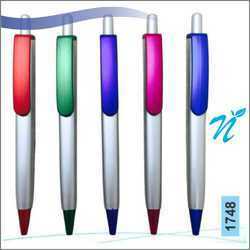 Attached is a Opaque Ballpen. 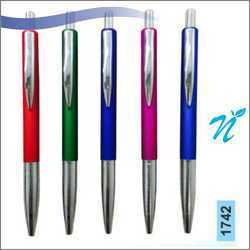 Attached option is a Opaque Plastic Ballpen with Satin Parts. 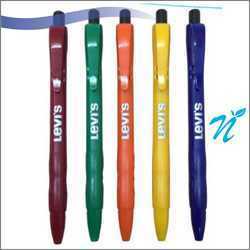 Available in above shown colours. 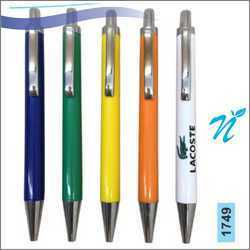 Can be made available in the above shown colours. 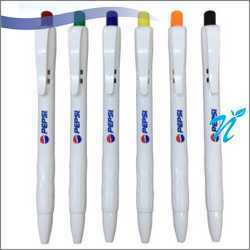 Opaque Plastic pen with Satin Parts. 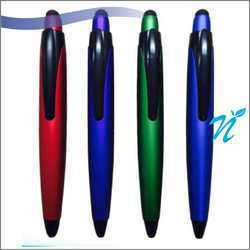 This can be made available in the attached colour options. 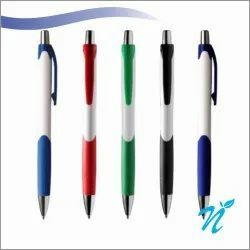 Minimum Order Quantity -1000 pcs. 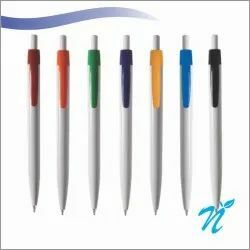 We provide a wide range of Plastic pens for daily use. 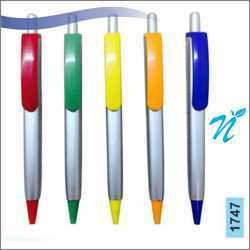 Given option is of a Plastic Square silver coloured pen with Metallic coloured parts. 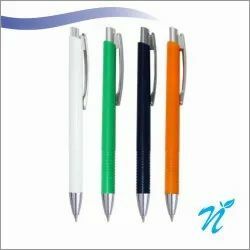 Can be made available in various colours, as seen in the image. 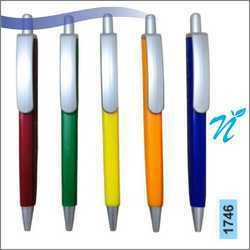 Opaque Silver Plastic pen with Coloured Parts. 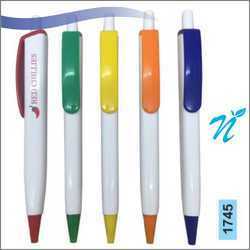 White Plastic pen with Coloured Opaque Parts.